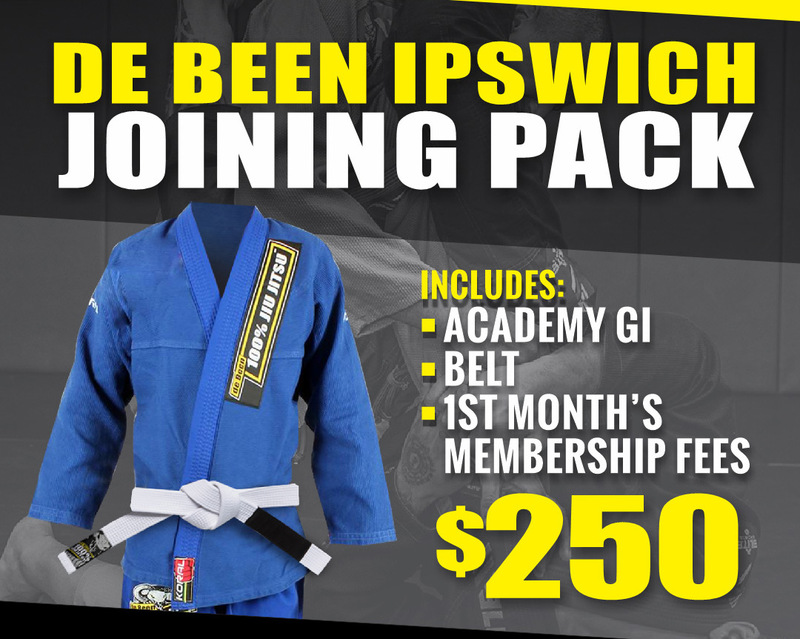 Once you commence training at de Been Ipswich, a new student will notice very quickly how friendly, approachable and helpful the other students are, because they appreciate sharing the art with new people and they also know that the fastest way for them to improve is make you improve too. Jiu Jitsu is a great way to meet many interesting people and make new friends along the way. Unlike many traditional martial arts, Brazilian Jiu Jitsu techniques are not drilled religiously nor do they form the basis of the training. 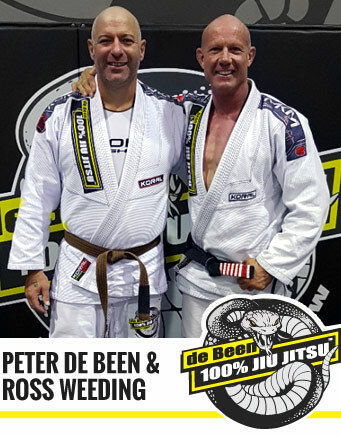 Instead the uniqueness of Jiu Jitsu training lies in learning and understanding the concepts that underpin the overall art. Jiu Jitsu techniques can only be applied successfully with a solid understanding of leverage and positioning concepts. The concepts then will allow a student to find a finishing technique that can be applied. Control concepts, positioning concepts and defence concepts are passed onto the student in early training and reinforced throughout their progress in the art. These concepts form the foundation for Brazilian Jiu Jitsu from the beginner right up to the most elite level. Jiu Jitsu training is physical but not dangerous or frightening. Because you partake in realistic full contact sparring you will quickly adapt to the demands of the training. You will soon see a remarkable change in your body-lines, leading to weight loss, strengthening, flexibility and overall fitness. A further positive of your training will be an overall increase in your level of confidence. You will have the honour and piece of mind in knowing that you are learning what is considered to be the most effective form of self-defence in the world today. Training in de Been Jiu Jitsu will give you an underlying power, which is yours to keep with you for the rest of your life. Everyone is welcome at our academy regardless of your prior experience or background. We cater for men, women and teenagers and guarantee that you will feel welcome and part of the de Been Academy. We’d love to hear from you. Send us an enquiry and we will get back to you in 24-48 hours. Remember first week of training is FREE! 126 Brisbane St, Ipswich QLD 4305.